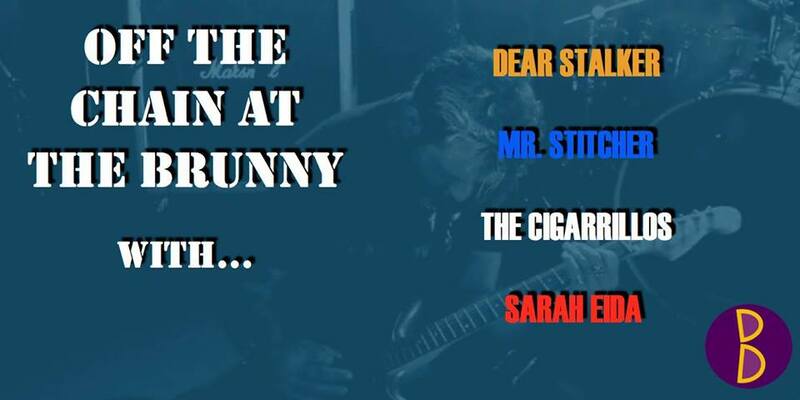 Dear Stalker, Mr. Stitcher, The Cigarillos and Sarah Eida are off the chain and are ready to blow the roof off the Brunny! Come down for a awesome night of attitude fuelled rock 'n' roll!!!!! Free entry! The Wild Yabbies 3x sets!